Today I was checking my email ready to delete tons of emails when I recognized a very familiar and strange name…Momodou Mambouray. 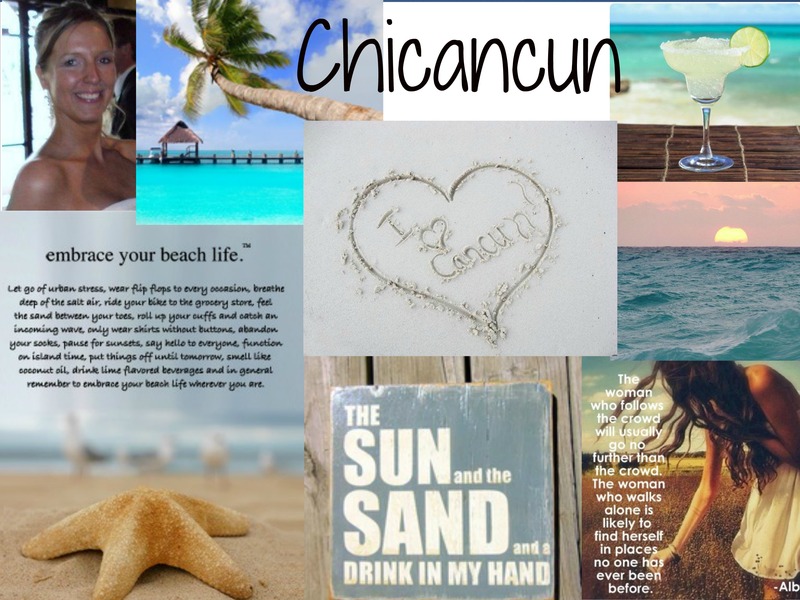 Before I decided to move to Cancun, I knew that I really needed a challenge. I happened to stumble upon many stories, pictures, and jobs from Africa. I even read 3 or 4 books about different areas of Africa and thought this must be what I should do next. I found this job that sounded like a great opportunity and would help the poorest of the poor. It was a job teaching teachers in Africa. It is for an organization called IFESH(International Foundation for Education & Self Help). They hire teachers from all over and bring them to Arizona, train them, then send them off to areas in Africa. I applied for a position before the end of March and hadn’t heard back from them. I had to write an essay, get 3 letters of recommendation, resume, cover letter, and application…no easy process. I didn’t hear back from them-UNTIL TODAY! They said they have been trying to contact me(I had my phone shut off before I left). They said they have a position open in Ethiopia and Liberia. I believe that everything happens for a reason…my mom and I took a trip to Cancun in March, applied and got the job in April(really fast and easy), and now I’m here on a new adventure. Nice post. You were really looking for international positions. Enjoy the beach and coronas. Both positions seem challenging in different ways. No place better than Cancun! I will agree…this place is paradise! I almost hung up on the guy that called here to contact you about the Africa teaching job. He didn’t explain himself well at first but I didn’t think it would hurt to give him your email address.I’m glad you’re in Cancun and not Africa. But you already know that. Wow, I am just surprised the way things fell into place…it’s amazing how life is crazy like that. That is so strange how he called your house. I don’t remember giving him your number. Weird? !